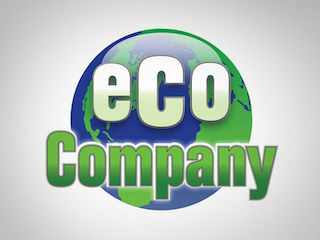 Eco Company is an American 30 minute scripted television series, which kicked off on September 14, 2009, on Syndication and is broadcast every at . The show is currently in its 7th season. Syndication is yet to announce the renewal of Eco Company for Season 8 as well as its cancelation. Sign up to track down the show's status and its release date. Concern for the environment is a major issue for many people. Eco Company tries to make teens interested in saving the environment. The show, hosted by a dynamic cast of teenagers, explores all aspects of being green and how people's actions impact the world. The ``Eco Company'' team reports on developments in renewable energies and alternative fuels, explores organic processes, profiles teens and organizations who are making a difference, and learns about the impact conservation and recycling can have on reducing one's carbon footprint.